While renting out your home has the potential to be profitable in a good market, it also comes with new responsibilities. Many laws surround renting and they vary by state, and some towns even have their own specific regulations. 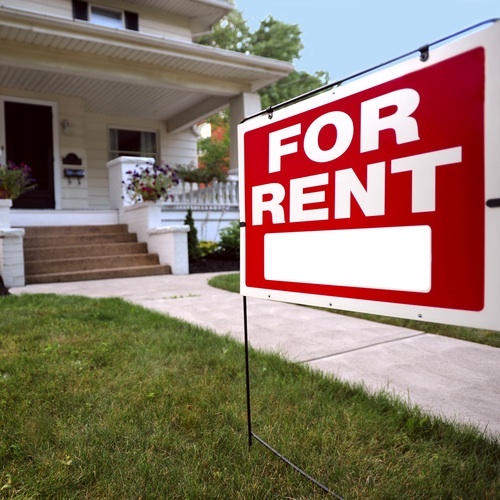 Renting out your home gives you the same obligations as a landlord. Once you become a landlord, it is your responsibility to fix any issues with the property. When a tenant calls with a problem or question, you have to answer in a timely manner. It is also important to create a contract with tenants to determine things such as a security deposit, payment dates, and rules about behavior. You should always screen your tenants before letting them rent from you. By renting out your property, you are exposing your home and belongings to strangers. Make sure that you have the appropriate insurance coverage and suggest that renters have renter’s insurance to protect their belongings. In between tenants, reevaluate the property and your belongings for damage. When determining the monthly rent for you home, research what homes in your neighborhood cost. Additionally, look at what fees you’ll have to pay as a landlord so that you can cover those costs and still make a profit. It is important to price your home competitively and market what makes it different from the other homes in the area.